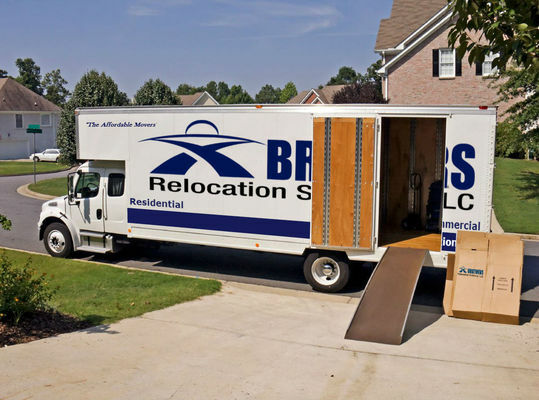 Since 1997 there were 2 brothers with a combined 25 years in the moving industry that had a vision to own and operate their own Full service moving company located in Waukesha and Milwaukee Area. A company that would provide high-quality movers as a standard, at the same time charging less than the everyday high-cost moving companies. That vision is now a realization as we've established an experienced team of movers that excel in Commercial moves and Residential moves. Whether it is Operations, Customer Service, Sales, or trained movers we have a knowledgeable and experienced team that will eagerly and competently assist you in your move. For we at Brothers Moving & Storage know and appreciate how strenuous moving day can be. It is our goal to make sure you can expect the best, and get it.